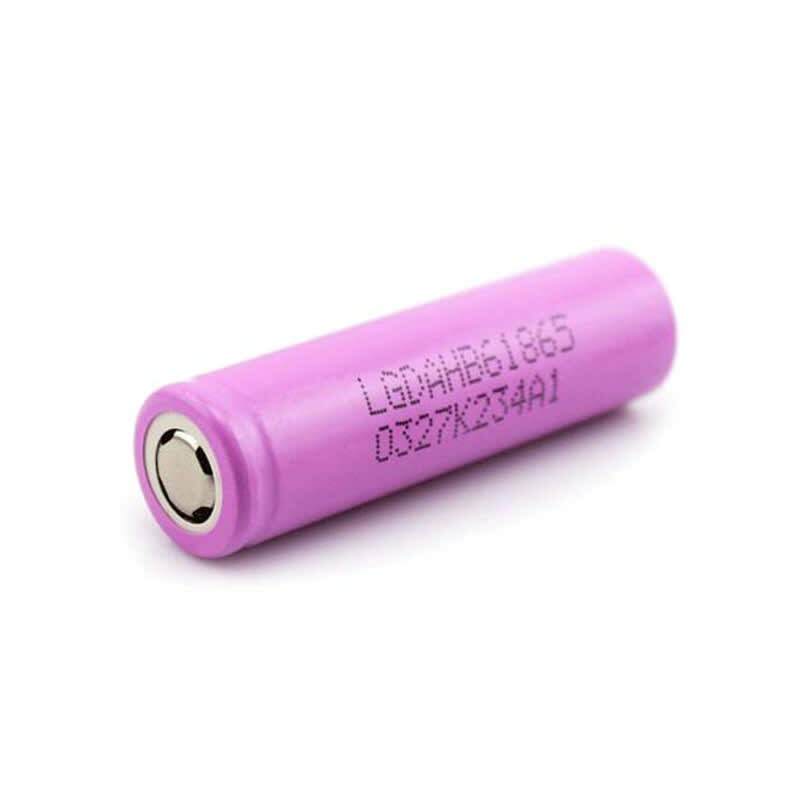 The HB6 18650 cell from LG has a rating of 1500mAh and 30A, making it an excellent power source for high wattage vaping, and a safer option for mech mods. The HB6 18650 cell from LG is a flat top Li-ion cell with a rating of 30A and 1500mAh. With a slightly lower capacity but far higher amperage rating than most 18650 cells, this rapid drain battery is perfect for high wattage vaping where power is priority, and a safer option for mech mods.